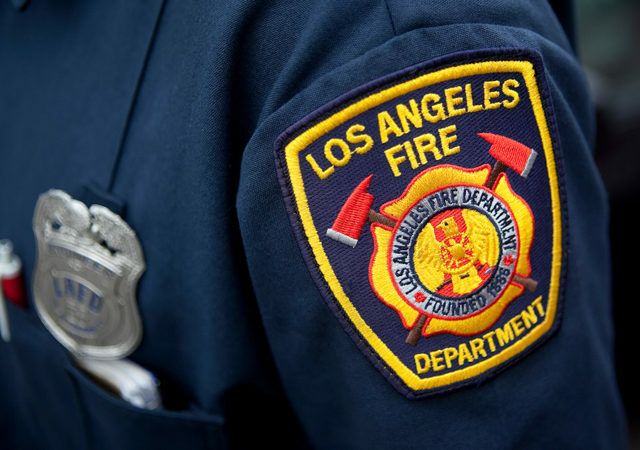 Firefighters discovered a man’s body Sunday at a house fire in Wilmington. 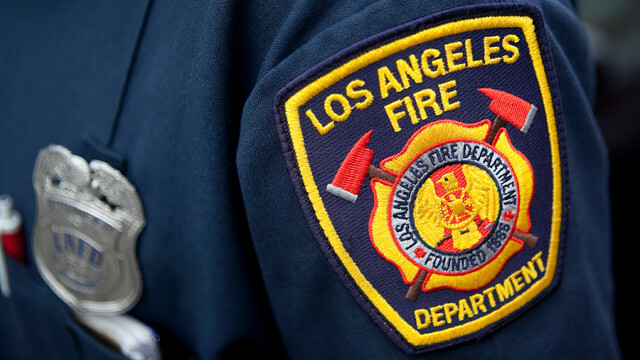 Firefighters were dispatched at 5:16 a.m. to the home on the 1000 block of East Robidoux Street had the fire out within 40 minutes of their arrival, said Amy Bastman of the Los Angeles Fire Department. The body of a 52-year-old man was found inside, according to ABC7. His name was withheld pending notification of next of kin. A cause of the death was under investigation and no additional injuries were reported, Bastman said. Arson investigators were sent to the scene. A neighbor told ABC7 that she noticed the flames, woke up the owner of the burning house and told the woman to get her son out. The neighbor also told the station, she was told the cause of the fire was electrical.